Two weeks ago we returned home from an incredible week of serving, laughing, loving, playing, praying, ministering, listening, and sharing in the mountain village of Ha Makopela. 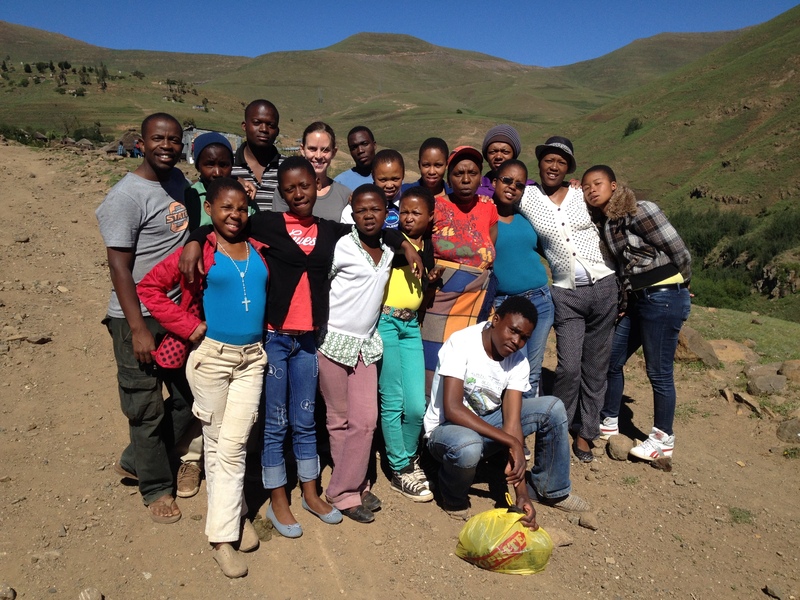 Our team of 16 enjoyed a smooth 2.5-hour drive on windy mountain roads, the breathtaking view going over the pass, and arrived in the village of Chief Timitia Makopela just before lunch on December 8th. 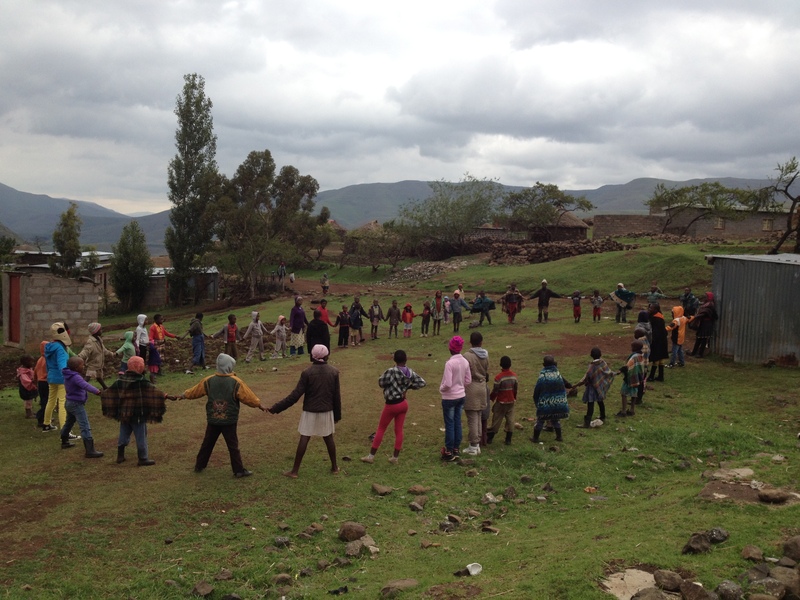 As details for our accommodation were being finalized, we started talking to and playing games with the large group of children who gathered upon our arrival. We felt warmly welcomed and began setting up our new home for the week. 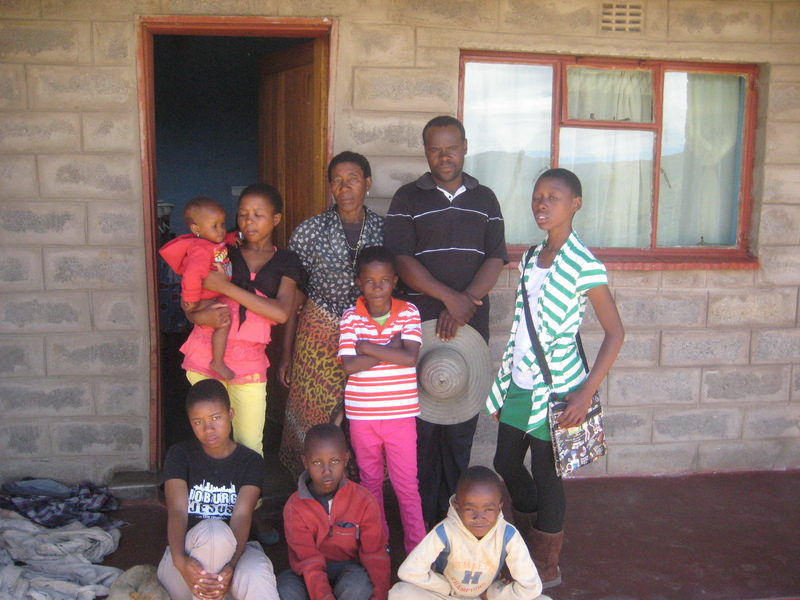 The nine girls slept in a spacious one-room house, the five boys shared a rondavel (round house) a few minutes away, and Godfrey and Elizabeth slept in a small house in between the two. We used portable paraffin and gas stoves to cook, and candles to light the dark. Water was fetched from the well about a 15-minute-walk away and carried back in 20-liter containers on our heads or shoulders. During free time we enjoyed card games, talking and laughing, and Boloumane’s wonderful skill with the guitar. We even found time to prepare a drama about the birth of Christ to be presented at the LXP Christmas Party on 20th December. Apart from the logistics of mountain village living, and the time we took as a team to rest and fellowship, we had a very full program of ministry in order to accomplish our objectives for the outreach. After bathing and breakfast in the morning we gathered for team devotions and prayer. 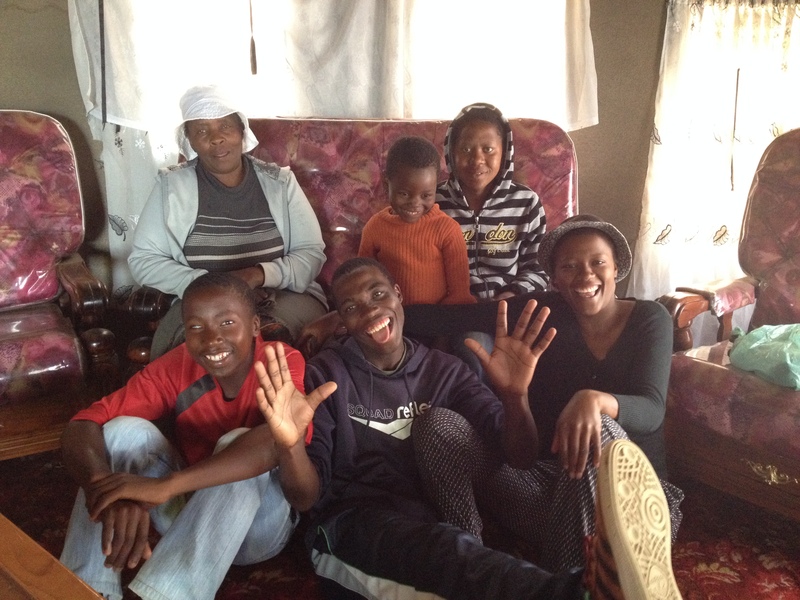 The first half of the day was spent visiting families in the community in teams of four. After lunch back at base, we did a program for the children and youth every afternoon with the whole team. 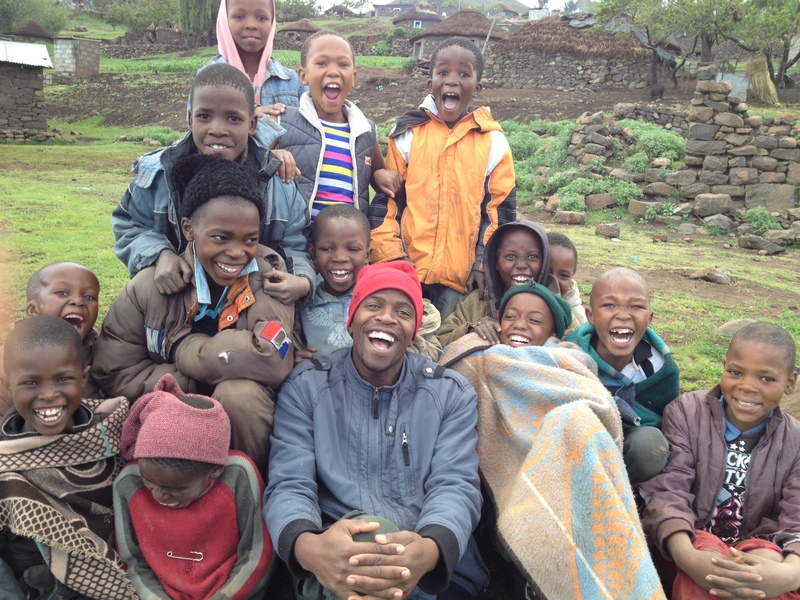 We were humbled at the powerful way God used us in people’s lives and with the kids. Every evening after supper we had a time of debrief and prayer to share about our day and thank the Lord for his faithfulness. We are so thankful for all the prayers before and during the outreach. It was amazing to see the impact our small team realized in just one short week and it’s clear the Lord had gone before us to prepare the hearts of the people we would encounter in Ha Makopela. Through the relationships that were built and sharing the Gospel, thirteen people made a decision to give their lives to Jesus. We also had the privilege of encouraging seven believers who had made a commitment to follow Christ before we arrived. Some of the new believers had been church-goers, but didn’t understand what it meant to have a personal relationship with Jesus, so we thank God that He revealed himself to them and they were able to learn the Truth. In addition to salvation, the Lord worked in powerful ways to set people free from unforgiveness and anger, fear of the future, demonic oppression, and physical pain. Our team was humbled by the openness with which people shared their homes, personal stories, and struggles with us and encouraged by the way the Lord met them in their need. We also hosted a community-wide gathering on Saturday morning where Godfrey introduced our team and spoke to the adults present. He shared a message of hope and encouraged the parents to love and guide their children and to cultivate healthy marriages and families so the community of Ha Makopela as a whole can live in peace and harmony as they follow Christ. Our afternoons with the children and youth were a special highlight for our team, as they had the privilege of sharing what they love with people their own age! We played games together, shared testimonies of how following Christ has changed our lives, and discussed scriptures and life-truths that are relevant to young people. We had between 50 and 80 kids each day, and when we invited those who want to follow Christ to make that commitment, 45 of the 68 present raised their hands to indicate their choice. By the end of the week we had identified some of the older boys and girls as potential leaders, and encouraged them to keep meeting weekly to continue what had begun in their lives during the outreach week. They were so excited about what they had experienced and eager to continue in their new faith and sharing the challenges and joys of life with one another. 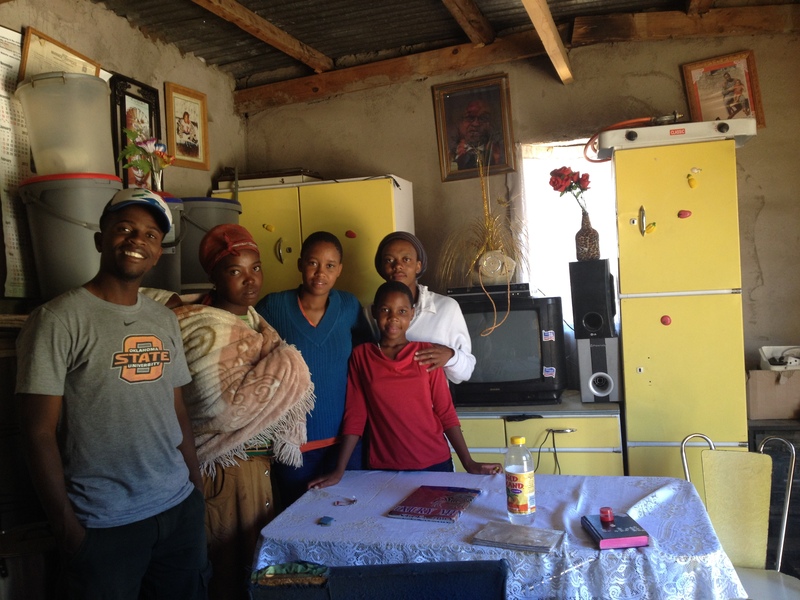 In addition to the amazing work God did in the community of Ha Makopela, we experienced astounding growth in our team as well. It was a new experience for the youth, and many of them shared how much their faith, prayer life, and confidence in sharing the Gospel grew over the course of the week. Our relationship as a ministry family was also deepened as we live and worked together in such close and intense conditions. We learned to work through conflict, forgive, and persevere through tiredness and challenges. The team that drove home on the 16th was a different group in many ways than the one that left home on the 8th! We are so thankful for the way the Lord stretched us and grew us and matured us, and we look forward to encouraging a continuation of the same process in our lives now that we are back home. 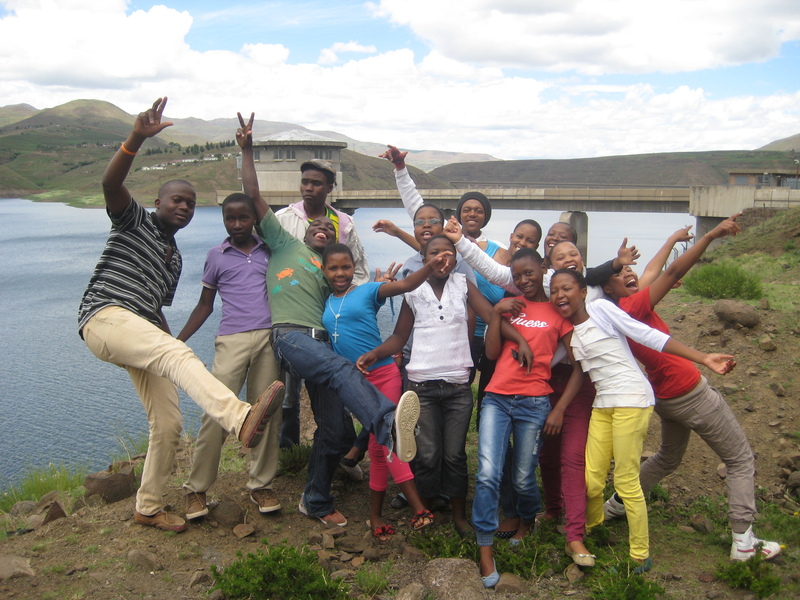 Our intention is to return to Ha Makopela for a follow-up outreach in 2014. 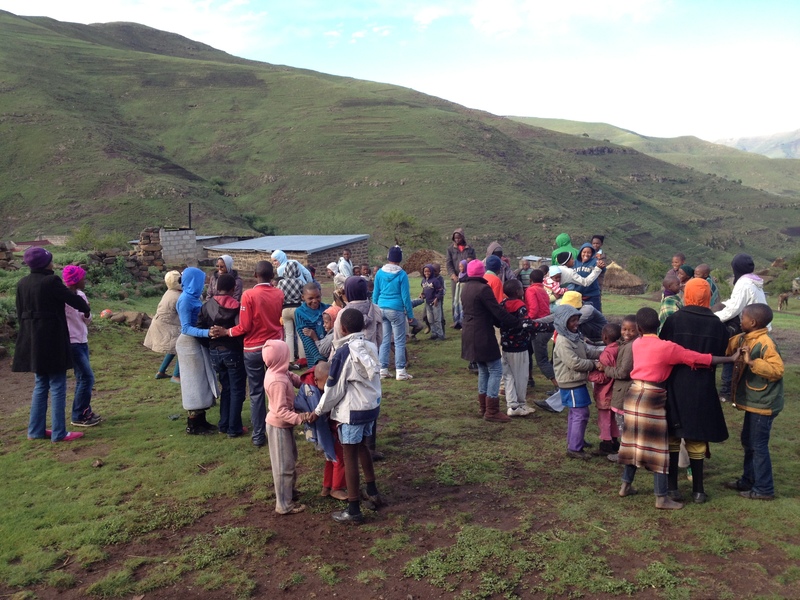 Please continue to pray with us that the seeds that were planted during the outreach will not die, but will be nourished and grow to bear fruit in the lives of individuals and the community of Ha Makopela. Please pray that the new believers will grow as we have encouraged them to gather weekly to read the Bible and pray together with those who share their faith. Please also pray for our team, that the work that the Lord begun in each one of us will be carried out to completion, and that we will live out the truths we experienced during outreach at home as well. Thank you for your prayer support and to God by the glory!